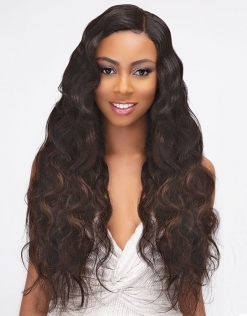 Our Sleek & Natural Bundles are the highest quality of unprocessed virgin human hair. Each bundle is sourced from a single donor to ensure consistency in texture, elasticity, and luster. 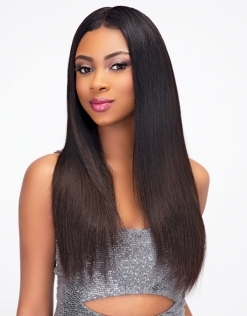 The hair cuticles are tightly sealed and this keeps moisture in the hair shaft for a longer period of time. 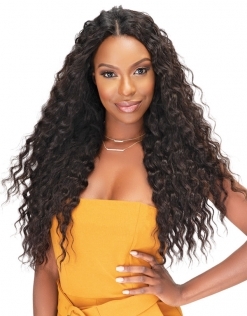 Thus making the hair much more flexible, soft, manageable, and less prone to breakage. This hair can be chemically processed. Feel free to dye, bleach, or perm it.